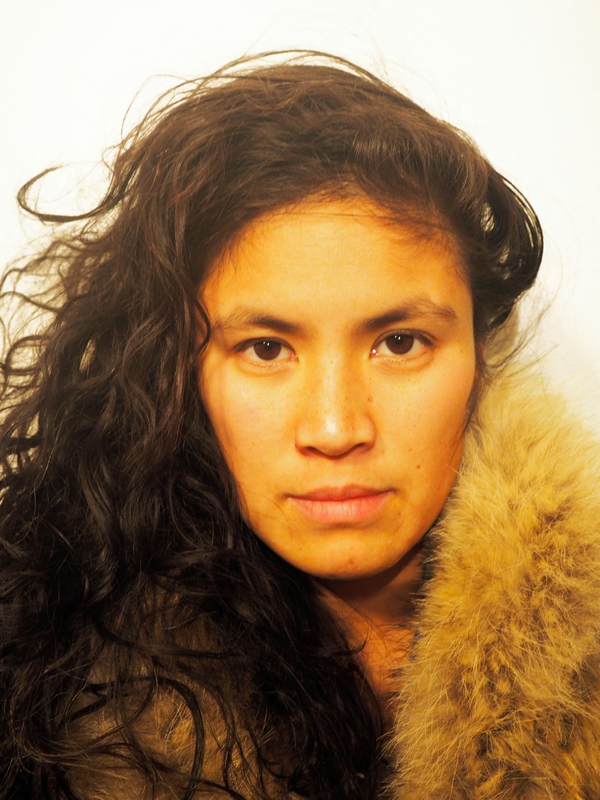 April is a Filipinx-Canadian artist, producer and educator whose work revolves around telling stories through her various artistic projects. She often thinks about destroying the status quo and about alternative ways of living and working. She has been playing bass, synths and samplers, touring extensively in North America, Europe and Asia with her rock band Hooded Fang and electronic band Phèdre for the last 10 years. Taking her electronic music to an even more experimental realm, April has recently begun her solo foray into sound art. She attempts to create sonic works that gently ask one to question sociopolitical systems and reality. April also produces documentaries for CBC Arts’ show Exhibitionist where she highlights interesting, status quo breaking creators on the margins of Canadian art and music. She also writes for CBC Arts’ online portal where she writes about her perspectives as an artist. April highly values knowledge sharing and creating opportunity in Canada’s cultural and artistic landscape for those with less representation and access. Her most recent work in this has been through mentoring young women at the Kapisanan Philippine Art Centre, coaching at Girls Rock Camp in Toronto and giving public talks about creating inclusive art spaces. April strives to build conscious communities while having the time of her life. She recently joined the board of directors at artist lead gallery, Mercer Union.